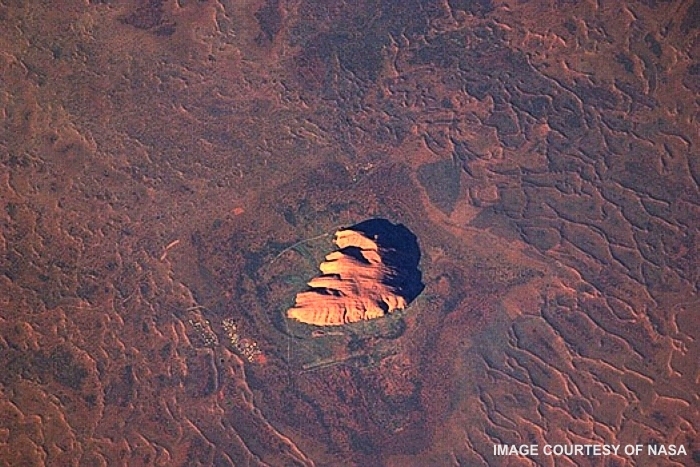 Question: What does Earth look like to astronauts? Is it true they have special cameras that can read license plates and recognize people walking around? Not that I’m paranoid, but I’ve heard these claims and I’m curious. — OBL, Pakistan. Answer: You’re really asking two different questions here. We need to distinguish between what your average astronaut can see, and what a satellite can see. There’s a huge difference between the two. Astronauts on the International Space Station (ISS), or the now retired Space Shuttle, orbit at an altitude of around 300-500 km (185-300 miles). Using normal cameras with normal lenses, say 50 mm, many objects on the Earth’s surface are clearly visible. Astronauts don’t get that much time to do “sight-seeing,” but when they do, they all love gazing out the windows as the Earth rolls by once every 1.5 hours. 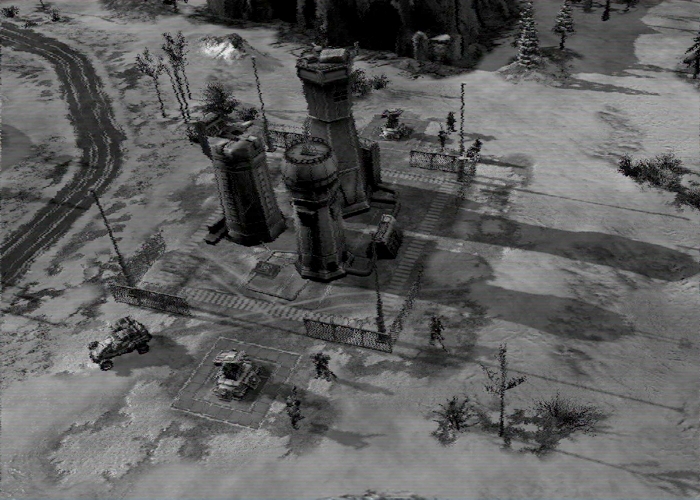 They can see (and easily photograph) mountain ranges, valleys, large bodies of water, major cities, and weather systems. Astronauts have many “favorite” objects, including the one shown in the photo above. 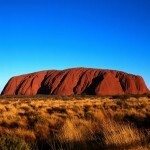 That’s Ayers Rock, also known as Uluru, in central Australia. 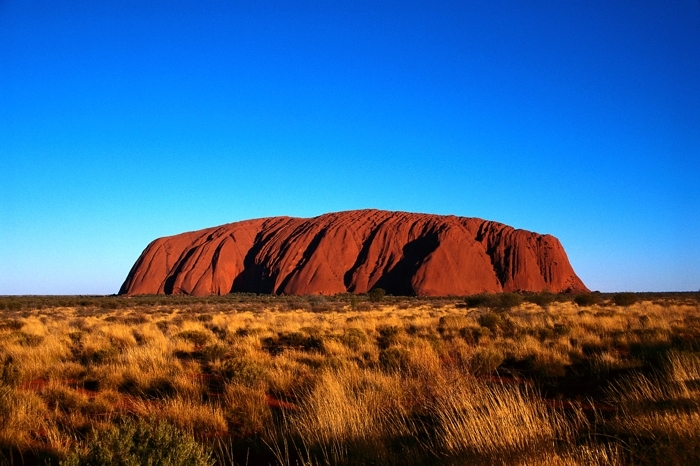 Click on the thumbnail below to see a ground-level view of this massive sandstone formation. 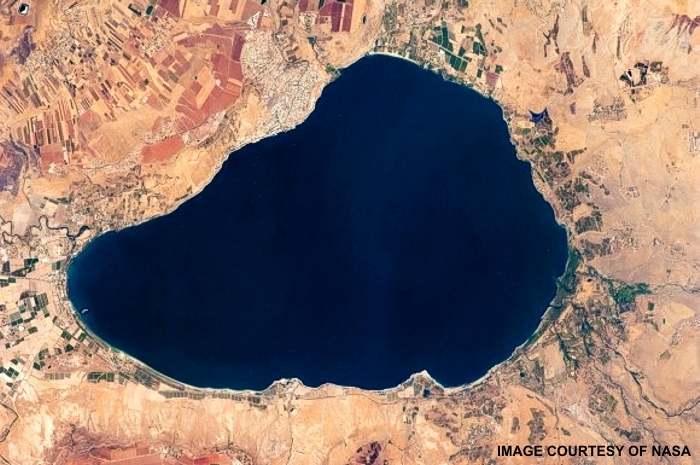 Other astronaut favorites include lakes and seas, especially those in desert areas that provide more contrast. 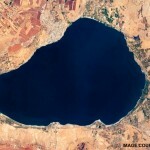 Click on the thumbnail below to see an orbital photo of Lake Tiberias (aka The Sea of Galilee). Shameless promotion of my Alma Mater: If you enjoyed those images, you can see more of the same at a website hosted by UWGB, known in many circles as “Eco-U.” Check out this cool page. From typical orbital altitudes, using normal cameras, the smallest objects visible would be about the size of a football field. In other words, the resolution is about 100 m (330 feet). Impressive, but not quite good enough to read license plates or recognize people at ground level. But if you’re asking about scientific research satellites, or military spy satellites, the resolution is much better. Of course, the true resolution of military spy satellites is classified. But the consensus in the tech community is that those highly-specialized state-of-the-art cameras are capable of resolutions down to 10 cm (4 inches). In reality, it’s probably even better, but the military doesn’t talk much about that for obvious reasons. So to answer your question, astronauts can’t read license plates or recognize people, but the best spy satellites are probably very close (if not already there). Here’s a satellite photo of an oil rig in Alaska — and this image was made public. 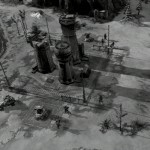 How much better are the images that were not released? One can only imagine. Click on the thumbnail to enlarge.